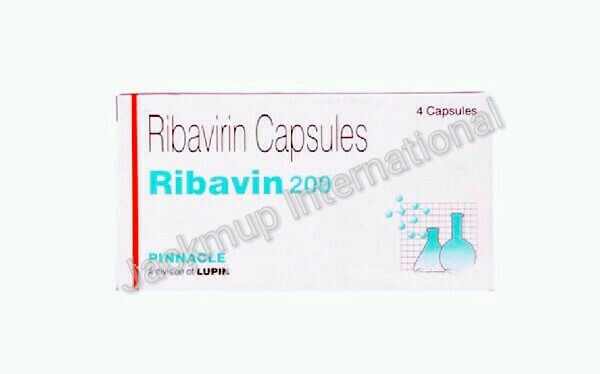 Description:- Ribavin capsule is used in the treatment of chronic hepatitis C virus (HCV) infection. It prevents the multiplication of the virus in human cells. Thus stops the virus from producing new viruses. This drug should be used only in combination with pegylated alfa interferon.